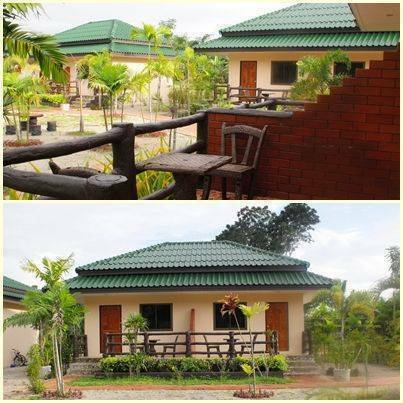 Sai Thai Garden Home consists of 10 individual villas and 28 rooms. Situation amongst the hilly terrain of Baan Sai Thai Garden home surrounded by Green garden and lush tropical rainforest, mountain view . 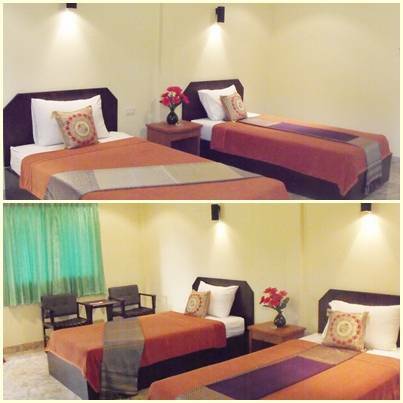 Our rooms are comfort and privacy peaceful. 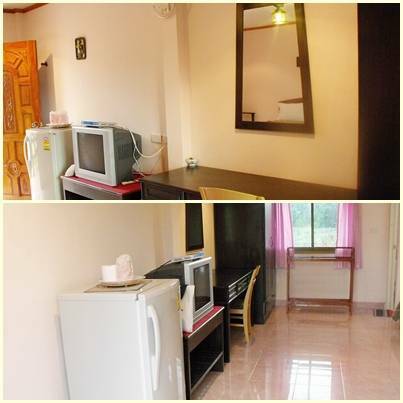 All room with air-condition and location 8 kilometres to Aonang beach and 8 kilometers to Krabi town. You can take taxi from krabi international airport to our resort 30 minutes. 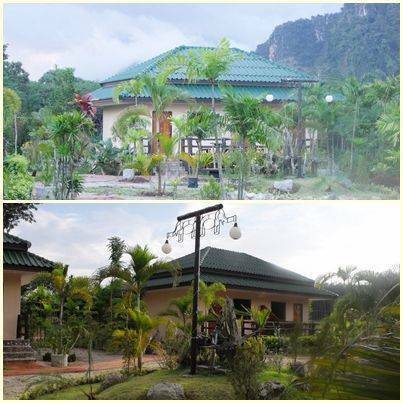 And From krabi bus station you can take mini bus 25 minutes to our resort. cancellation before 7 day arrival date no charge. You can take taxi from krabiinternational airport to our resort 30 minutes.